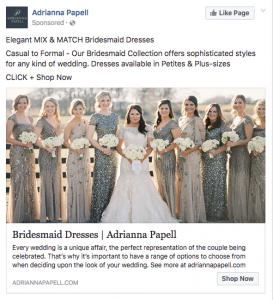 Facebook Ad Examples: Facebook boasts of a massive number of active users. This ranges from personal users to companies and students. Facebook is, therefore, an excellent platform for business owners to showcase their products and services with the main aim of achieving maximum customer conversions. But, to be effective and efficient, it requires a little more effort than just posting the ad and waiting for returns on your investment. You need to optimize and customize the ad to meet the needs of a specific audience. You also have to remember that your ad must meet the Facebook ad guideline. Otherwise, it will not be approved. This article will focus on specific Facebook ad examples and all that it takes to create the best ad on Facebook. You can create the ad through the simple DIY steps we are going to show you in this article and with help from the Facebook ad examples. But for a touch of professionalism, seek the services of Lander. They have a team of experienced and skilled people to help your Facebook marketing needs. Customers are able to digest and understand images or videos faster compared to texts. Capitalize on this fact by dedicating a section of your page for visual display to enhance memorability and visibility. Use clear and compelling images that tell customers the values of your products. Make your images impressive, informative, interesting and related to your products. If you present an image of someone swimming in a case where you are advertising latest car model, be sure it will be rejected as fast as possible. Facebook requires that you use images size ranging from 400px wide and 1500px height to 1080px wide to 1920px height. Use a minimum of 720p to make your canvas look appealing and able to fit on a mobile screen. The video should be related to your product. Add a short and clear text to describe the video. Also, make the video clear. No one wants to strain their eyes watching your audience’s phone with unnecessary words. Make it short, snappy and informative. Avoid unnecessary words that add no value to your advert. 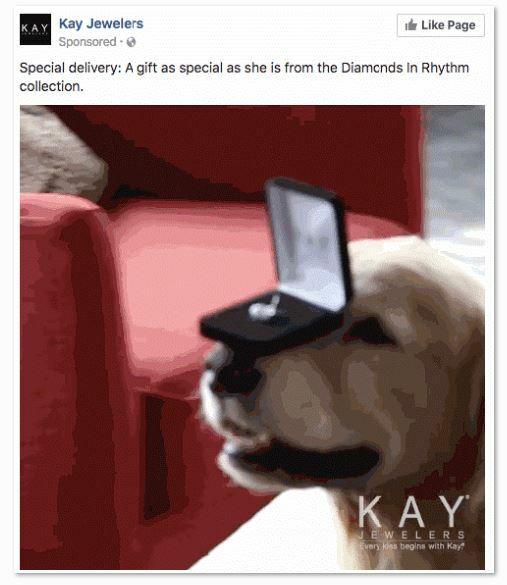 It doesn’t make an impact if you have an excellent ad with a weak CTA. Your main goal is to persuade the audience to undertake certain actions. It is very wrong to assume that your customers will just know the action to take. Communicate the action early enough before the readers get bored click away from the page. We advise that you use an easily visible call to action button. Using actionable and strong CTA at each stage is also important in guiding your readers and making things easier for them. Failure to have the correct CTAs will see your advert rejected by Facebook ad checker. Test the calls to action to establish which word combination generates more leads for your business. Use a few bullet points or short and clear paragraph to highlight the values. Instead, briefly and clearly describe the specific value of your offer, emphasizing on the solution the offer gives by taking into account the needs and interests of your visitors. • Have an enticing value proposition and promise what you can deliver. Don’t be vague or over-ambitious. Have a great content that speaks about your product. Remember, placing the ad on Facebook consumes time and resources. So if you include irrelevant ads, your effort will just go down the drain. This is the oldest Facebook ad format. 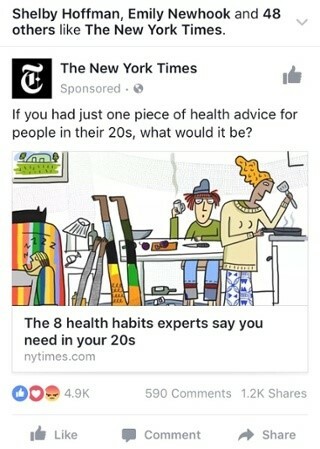 The ads appear on the right side of the customer’s Newsfeed. 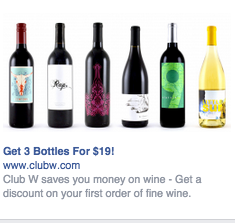 Winc is one of the Facebook ad examples that use the right column ad to advertise their wines. • They use wine bottles that are clear and eye-catching to their customers. • The advert appears on their customers’ Newsfeed, making it relevant. • The enticing value proposition of 19 dollars for 3 bottles of wine is just a plus. The discounted offer on first purchase also leads to more customer conversion. This format allows users who access Facebook using desktops to get the ad directly on their Newsfeed. This type of ad gives maximum lead generation though it is much more expensive compared to the right column ad. •The image is large with appealing color and white space to make the page appear more organized and attention-grabbing. • It addresses the needs of a specific target audience making it relevant. • It has a clear and strong call to action with a sense of urgency. • It has an enticing value proposition which entices people to buy their products. This ad type appears on the users’ Newsfeed when they access Facebook via mobile devices. What makes the New York great? • The quirky cartoon is attention-grabbing and urges the reader to find more about the product. • The enticing value prop and social proof elements make it more credible and trustworthy. • The question, ‘’ if you had just one health advice for people in their 20s, what would it be’’ arouses curiosity and give the urge to read deeper and get the advice they have to give. This ad has a large video appearing in the Newsfeed of the user. Videos are considered more engaging and boost interest. This type of ad is tailored to promote products to the already identified market segment. They achieve this by retaining your email address once you visit a particular page. The email addresses are later customized and personalized to be effective. A quick example is when you try to shop online for bride gown. 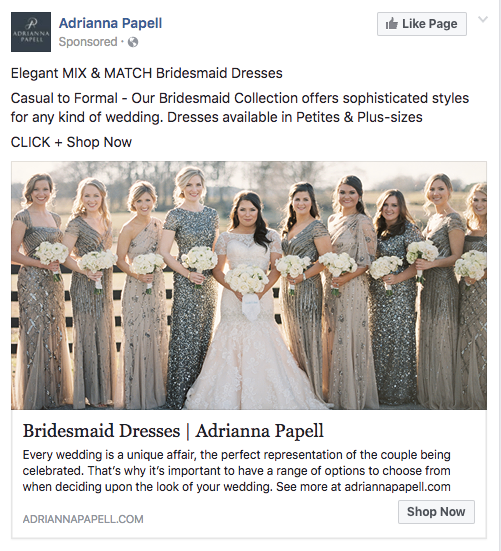 Adrianna Papell will capture your email address and later send a wedding-related ad in your Newsfeed. They grab your attention by using clear and attractive images with the ‘’shop now’’ call to action button. There is no single approach that will fit all business. 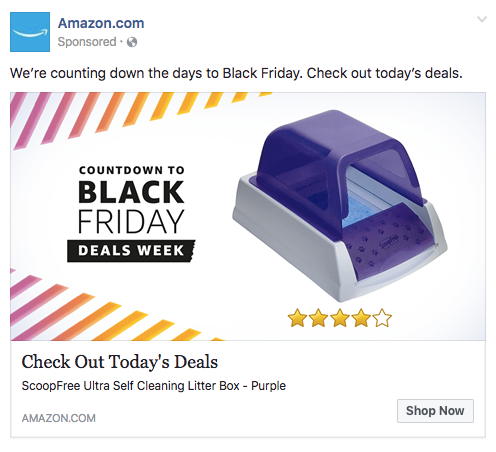 With these Facebook ad examples just choose and test what will make your Facebook ad effective before you implement it.